Would you like to get a gift for a friend, and just aren't sure what to pick? These are awesome! 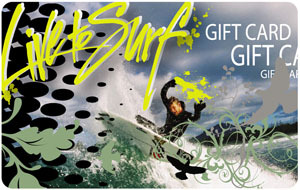 Gift card to buy anything in our store! You choose the value.